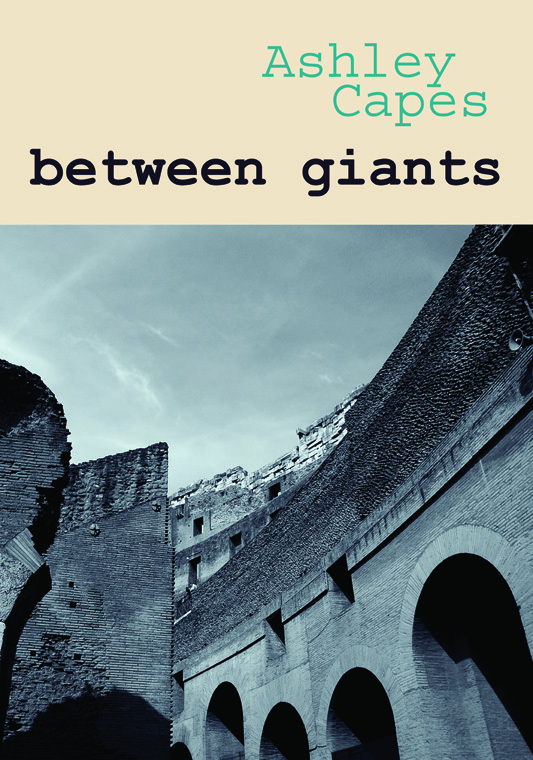 Available via paypal & post from Ginninderra Press, my new poetry collection, between giants! Here’s a few poems from the collection – ‘stubble’ was previously published by GDS, ‘archaeological moment’ was featured in Best Australian Poems 2012 and ‘southern autumn’ is a new one. to wait for a more archaeological moment. Well done. Particularly like the last two lines and nice stumbling upon your work/looking forward to reading more of it. Good on you! Love the cover. This work deserves wide recognition A! Really enjoyed archaeological moment Ashley. Once I scrape together enough pennies I’ll hit Jininderra up for a copy.